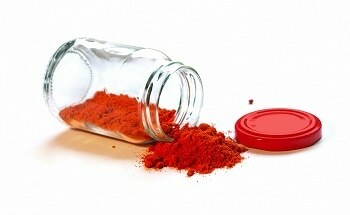 At Powtech 2013 (23-25 April, Nürnberg, Germany), the team from Freeman Technology, the powder characterisation specialists, will present new research on the impact of humidity on powders, a topic of significant interest to many powder processors. The presentation, entitled ‘The influence of ambient moisture on powder flow’, will be the first opportunity to learn about the company’s latest study highlighting how the FT4 Powder Rheometer® can be used to quantify the impact of humidity in a process relevant way. The team will also present two posters entitled “Investigation of the influence of atomic layer deposition coatings on powder rheology” and “Quantifying the effect of caking by powder rheometry”. 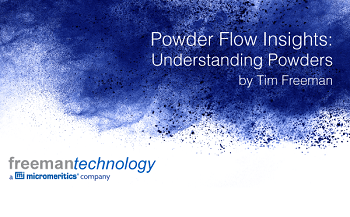 While it is recognised that moisture impacts powder behaviour, the effects can be challenging to quantify in ways that directly relate to performance, either in a process or in the end-use application. 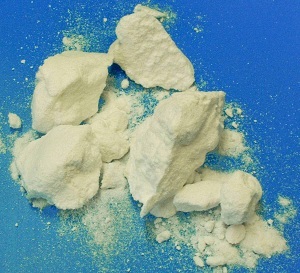 Previous research by Freeman Technology has already demonstrated the role of the FT4 Powder Rheometer in tackling this issue. These latest data, from the study of powders common in the food and pharmaceutical industries, provide further illustration of the diverse effects that moisture can induce and the value of multi-faceted powder characterisation within this context. 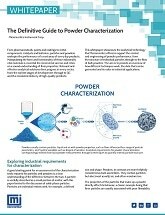 Experts from Freeman Technology will be on hand throughout Powtech to discuss any aspect of powder characterisation. With a strong and coherent strategy for solving powder processing challenges, the team looks forward to meeting all those involved in optimising manufacturing performance. Come and talk to us at stand #5-425.